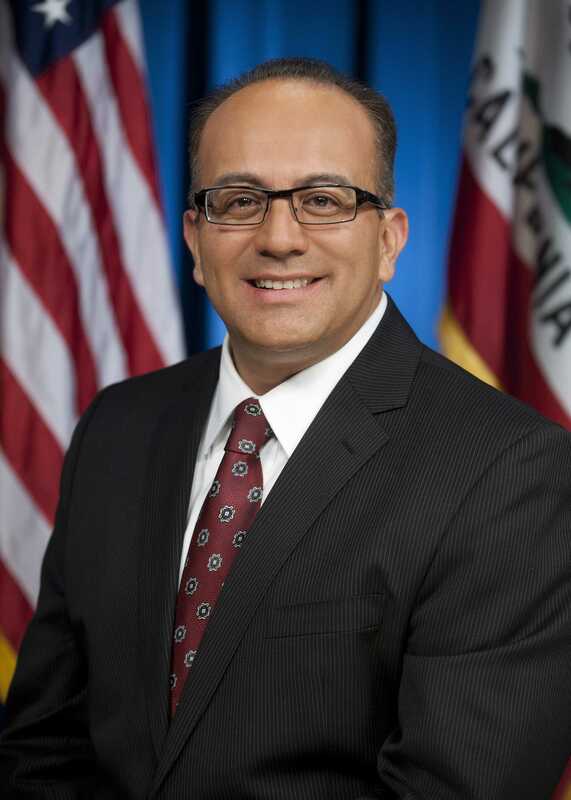 A report by the Los Angeles Times has surfaced that six more women have come forward and claimed that California State Assembly Majority Whip Raul Bocanega sexually harassed them. This comes almost a month after the LA Times reported that Bocanega was disciplined over eight years ago for “inappropriate and physical contact” with a female Capitol staffer. At the time Bocanegra was working as chief of staff to former assemblyman Felipe Fuentes. The woman had reported that Bocanegra groped her and followed her after an after-work event. Bocanegra currently represents the 39th district which includes the city of San Fernando, Tacoma and Sylmar. Amid the newest allegations Bocanegra has announced he will resign from the State Assembly as of next September. He also announced that he will be stepping down from his leadership position and will be suspending his re-election campaign, according to the Los Angeles Times.